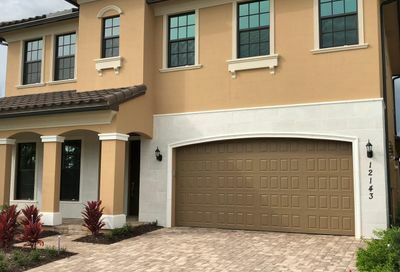 Bay Cove is located in Heron Bay and is a small, charming community of only 71 homes located in the central-eastern section of the neighborhood. 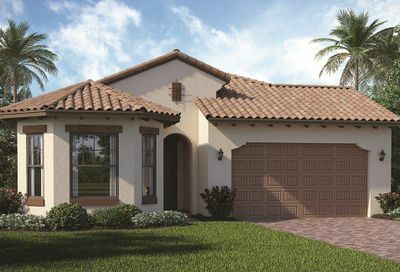 Homes in Bay Cove border the 3rd hole of the Heron Bay Golf Course. 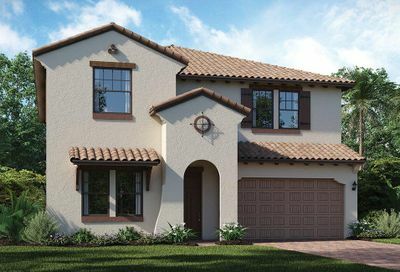 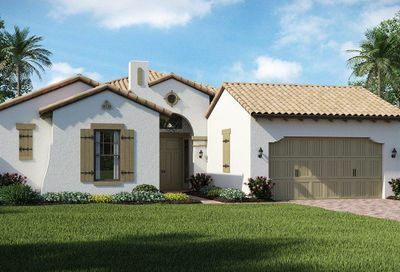 Bay Cove home designs feature custom Mediterranean style touches with spacious kitchens with raised panel cabinet doors, designer appliances, tile flooring, and master suites with roman tubs and cultured marble countertops and sinks. 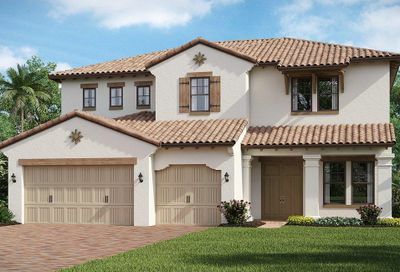 Neighborhood Facts: There are 6 distinctive one and two-story floor plans ranging from 1,752 to 2,898 square feet of living area. 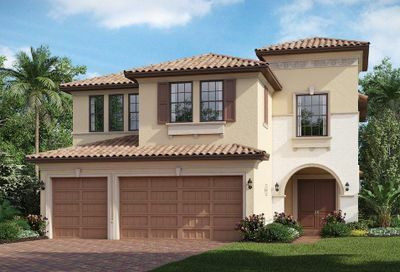 30 homes feature water views, while 18 homes are located on both the Heron Bay golf course and water.